HFO had consulted with the property owner for a number of years, and advised him that selling now in a current active market cycle would be to his advantage based on his circumstances. HFO’s in-depth knowledge of the market allowed us to educate the prospective buyers on the nuances of the properties operations, locational benefits, and upside potential. HFO collaborative and strategic approach, combined with national market reach, generated offers from over 15 pre-qualified investors. The seller was able to close the transaction with a buyer out of California that set a record price per-square-foot for the Fairview market. 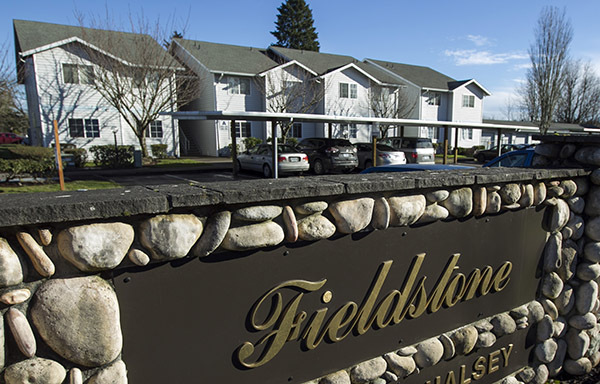 Fieldstone Luxury Apartments sold for $20,800,000 or $135,064 per unit and $136 per square foot.